Congratulations to our latest ‘Wish you were here?’ winners, Oakman Inns! 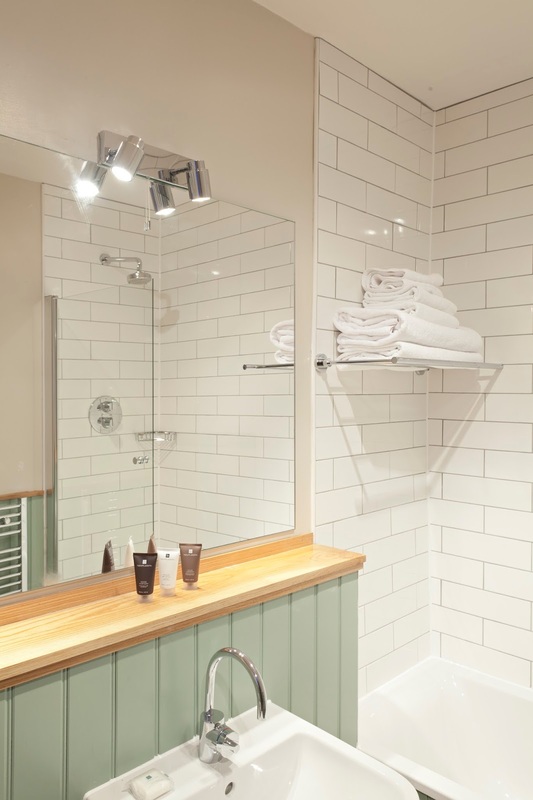 Founded in 2005 by Peter Borg Neal, Oakman inns opened its first property in 2007. With a growing portfolio of 14 pubs across England, the team are building a strong brand. We especially love The Crown and Thistle in Abingdon. 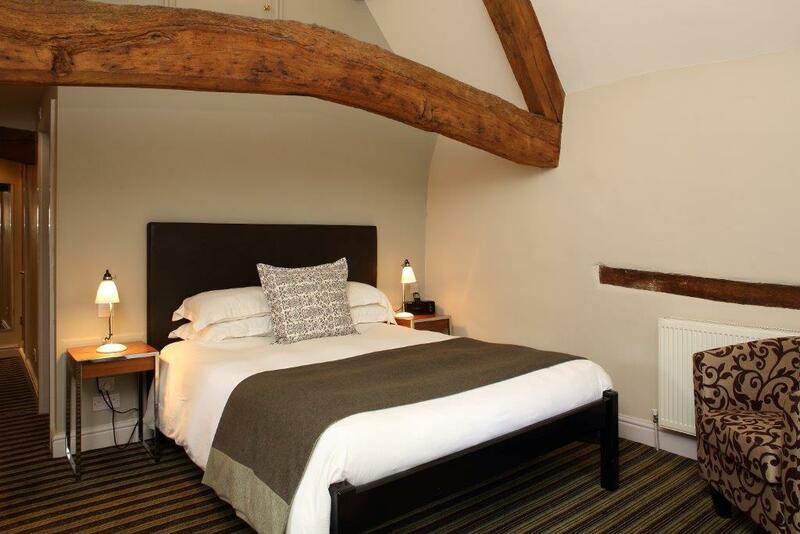 Dating from around 1605 this hotel offers personality and character within a boutique hotel but still oozes the cosy pub feel. You can book a stay at The Crown and Thistle Hotel here or browse the selection of properties available here. Another of our favourite properties from The Oakman collection is The Penny Farthing in Berkhamsted. Offering 19 boutique bedrooms, we love the fact the team can arrange a free day gym pass for local facilities upon request. The Penny Farthing Hotel has recently been awarded a food hygiene rating of 5 by the food standards agency making it a popular choice for guests! Math is really important for educated people now. But if you have problems with it, these advices will help you to deal with math homework.